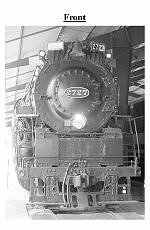 The Chesapeake and Ohio Railroad named this class of 2-8-4 locomotives after the river going through Charleston, WV that opened up the interior of the young United States to their markets. 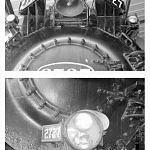 On most other railroads this wheel arrangement is known as a Berkshire instead of a Kanawha as on the C&O. 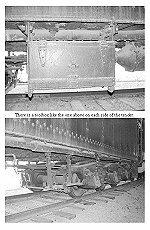 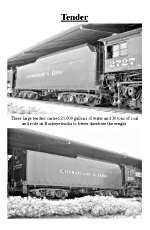 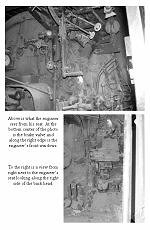 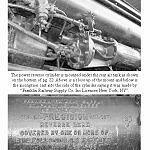 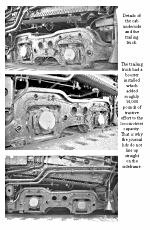 They were built by ALCO for use on branches where the larger mallet types of the C&O were not necessary or could not travel due to weight or clearance restrictions. 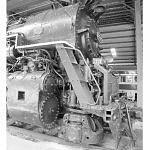 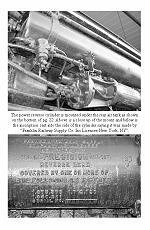 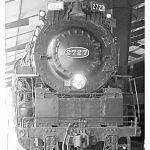 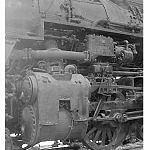 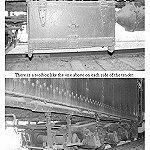 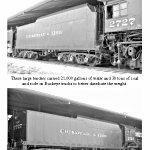 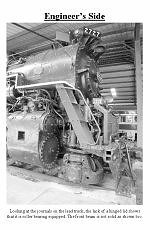 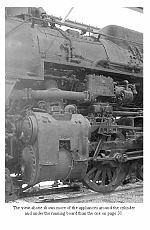 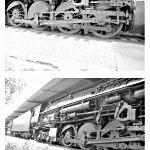 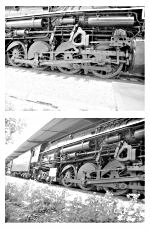 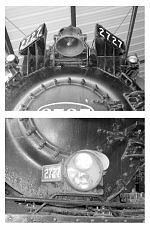 With 69" tall drivers these made the perfect dual use locomotive and were used as such by the road. 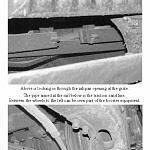 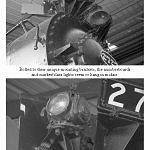 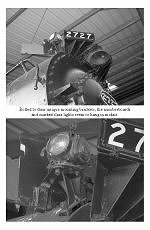 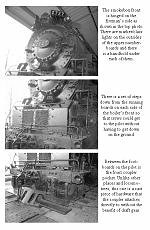 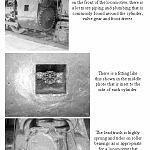 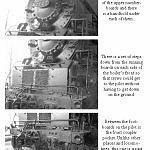 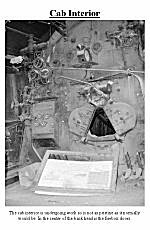 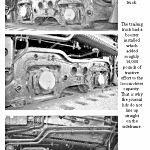 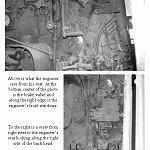 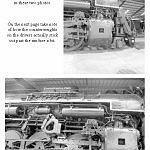 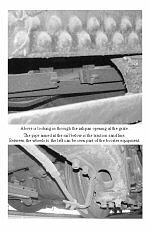 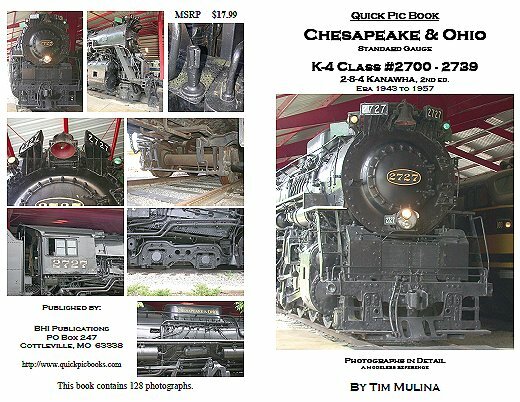 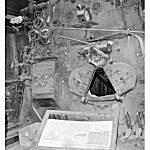 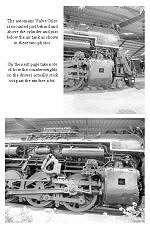 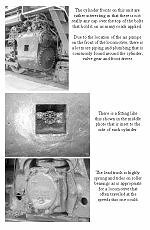 This book shows all the details of the locomotives inside and out and includes a chapter showing the cab.